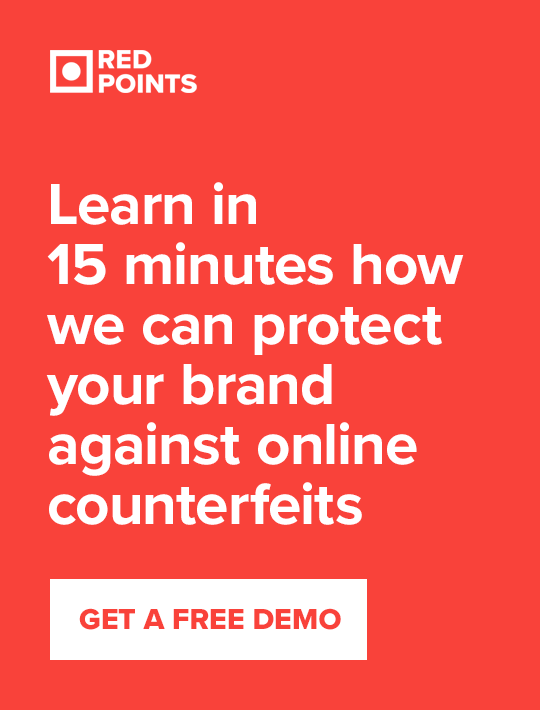 Brand protection tends to focus on removing products sold online, but knowing how to stop counterfeits crossing the border can provide a huge boost to your strategy. The expansion of ecommerce has made the already competitive consumer goods market even more cutthroat. This is where Minimum Advertised Pricing (MAP) policies come in. But what is a MAP pricing policy, exactly?